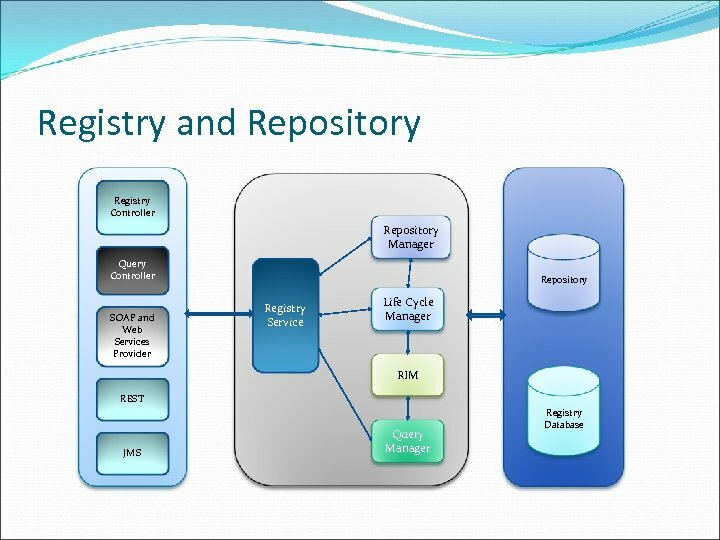 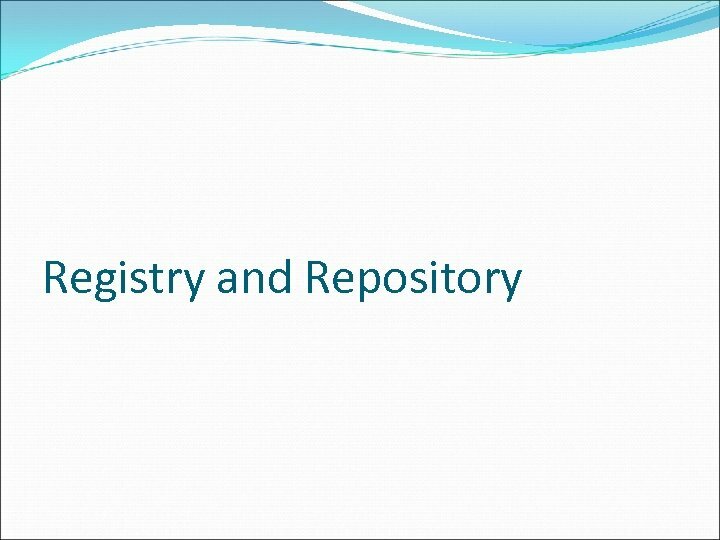 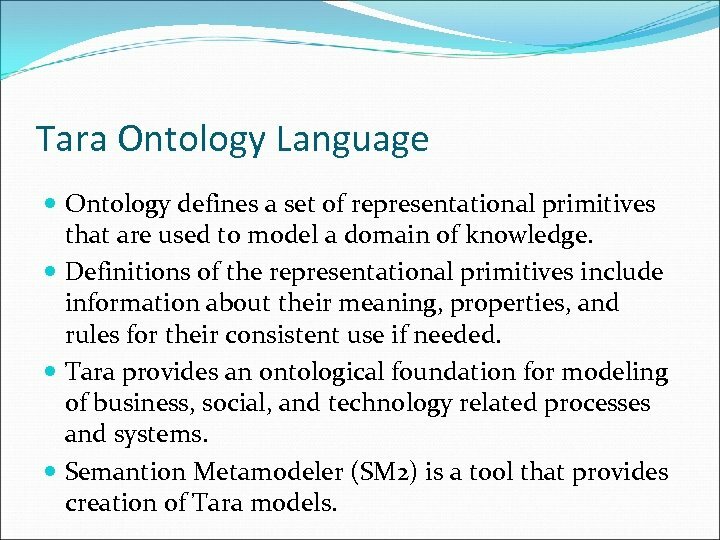 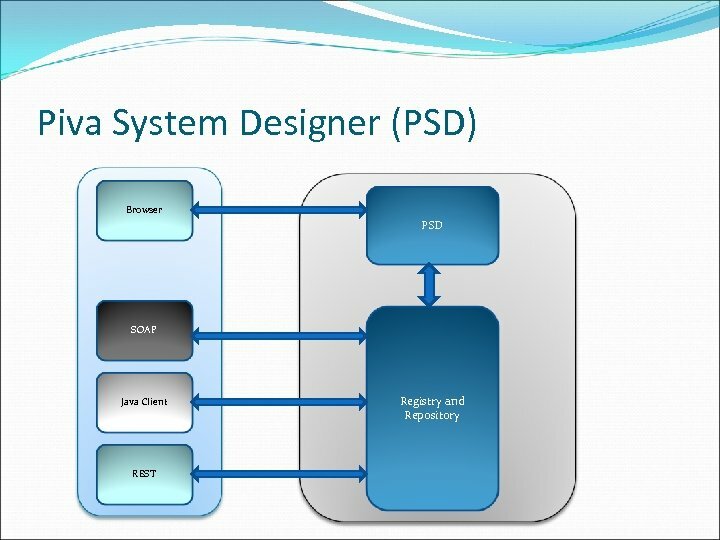 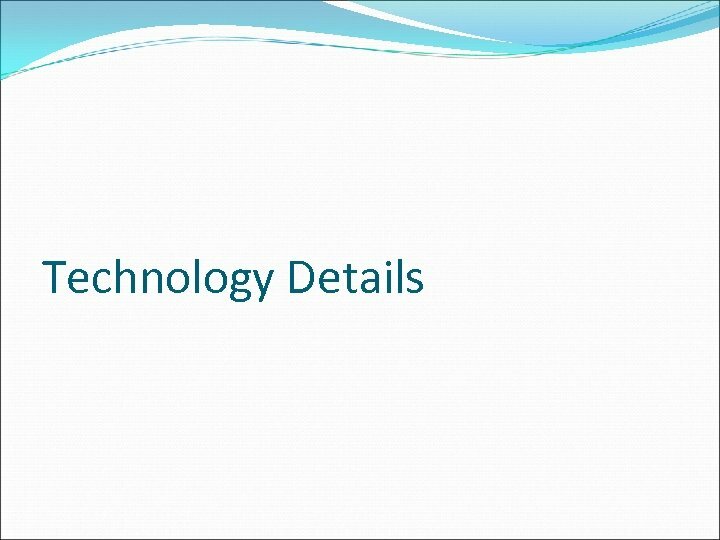 Tara Ontology Language Ontology defines a set of representational primitives that are used to model a domain of knowledge. 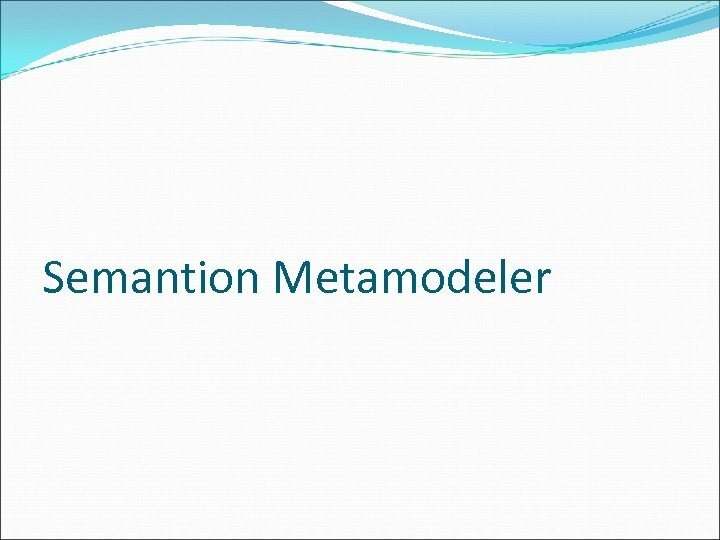 Definitions of the representational primitives include information about their meaning, properties, and rules for their consistent use if needed. 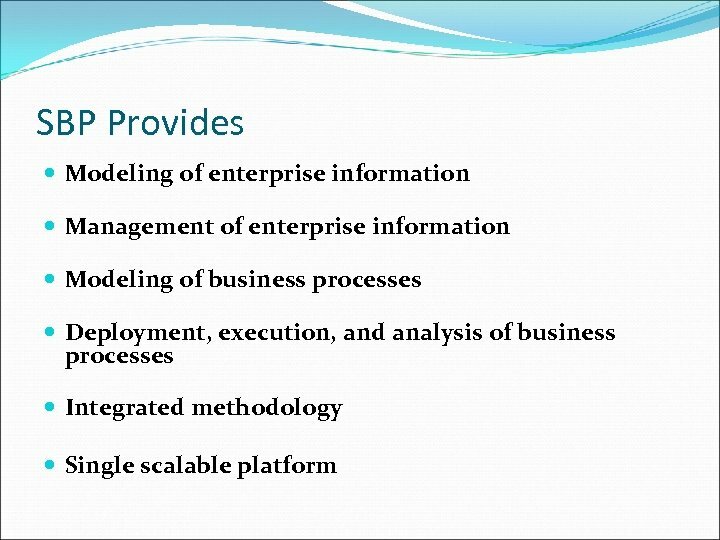 Tara provides an ontological foundation for modeling of business, social, and technology related processes and systems. 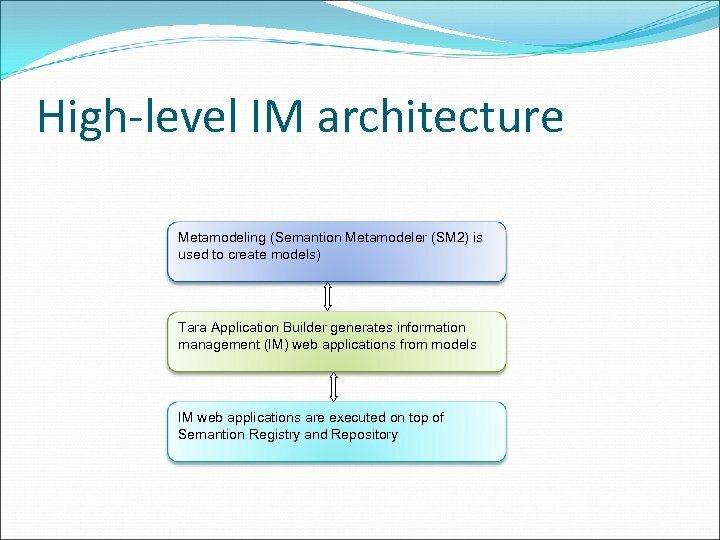 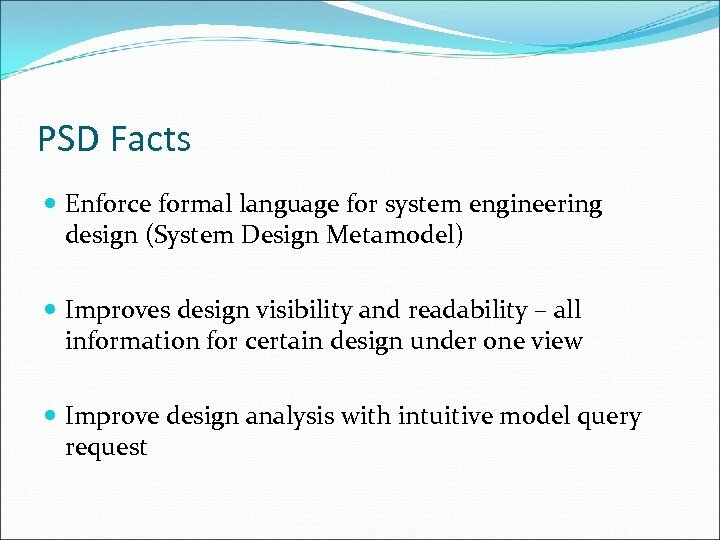 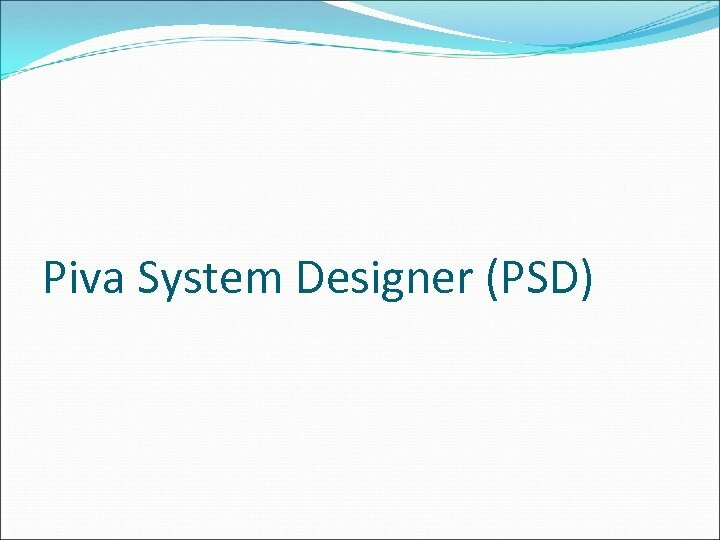 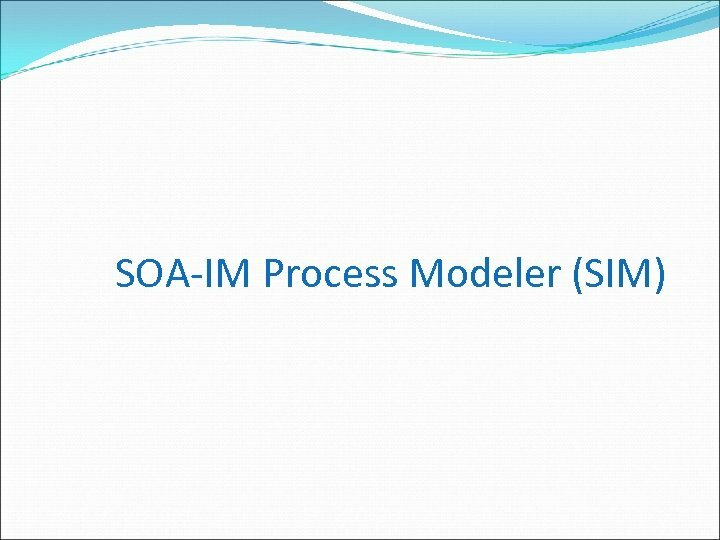 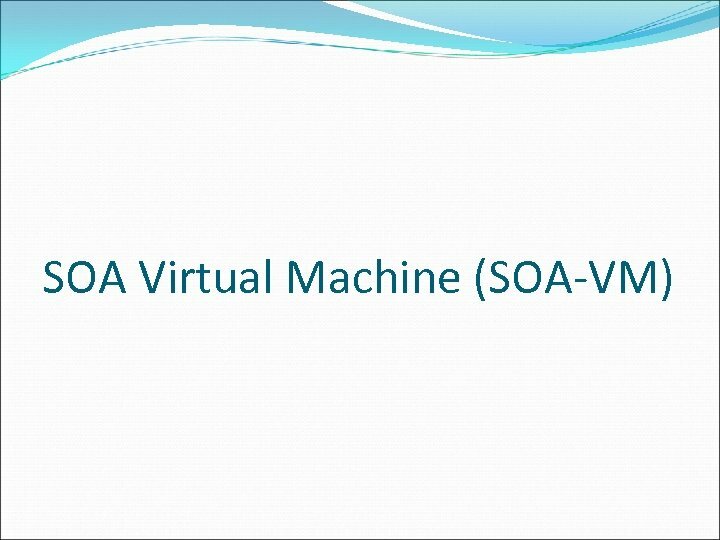 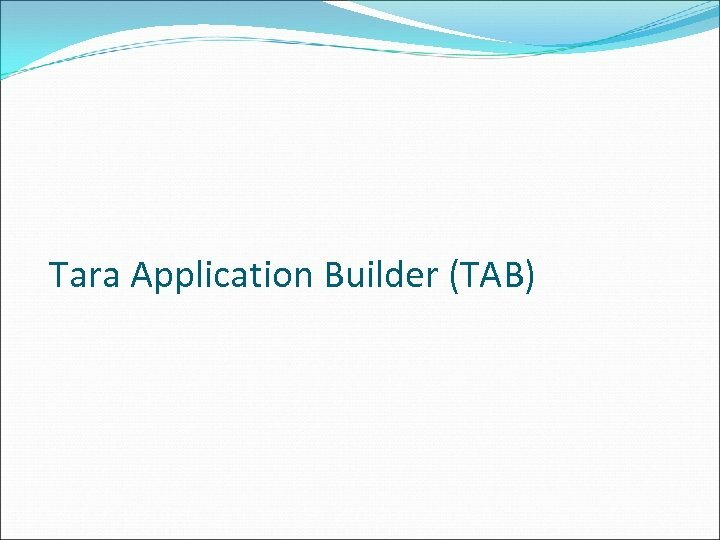 Semantion Metamodeler (SM 2) is a tool that provides creation of Tara models. 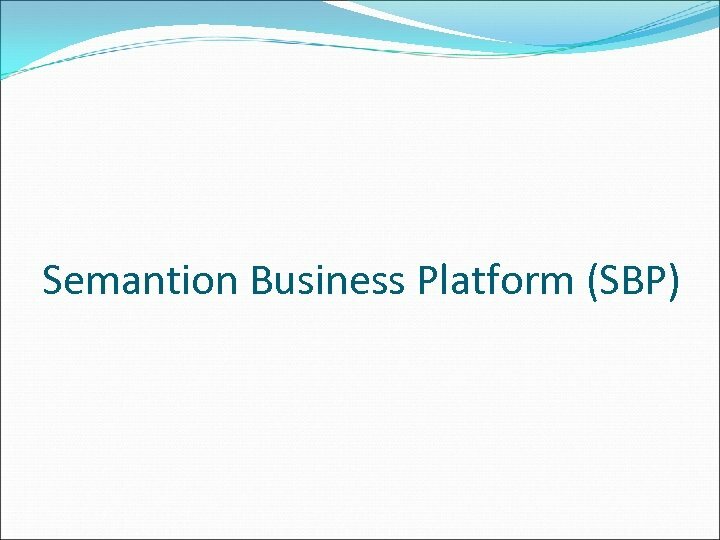 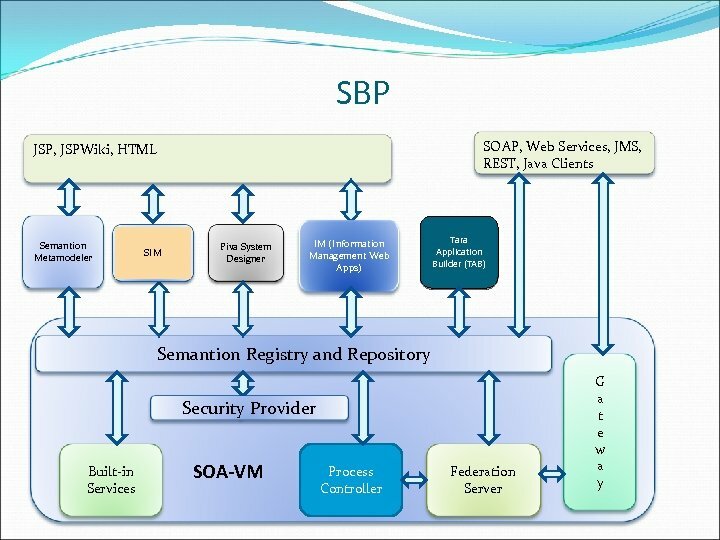 Summary Semantion develops Semantion Business Platform (SBP) software that enables management of business information and processes. 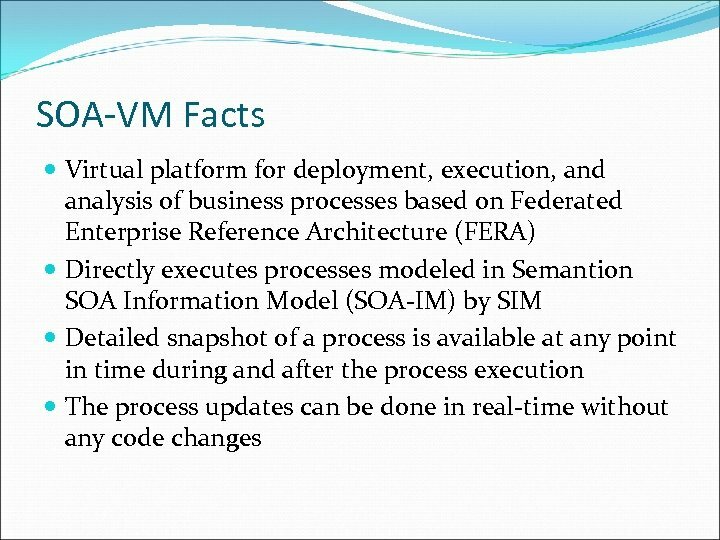 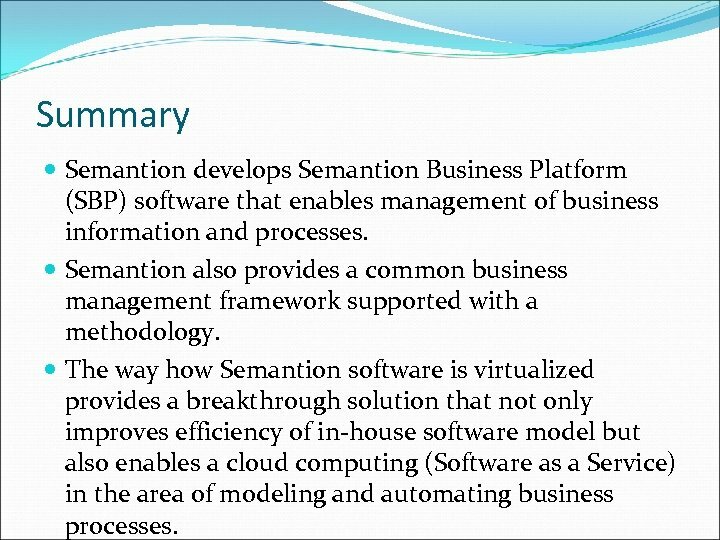 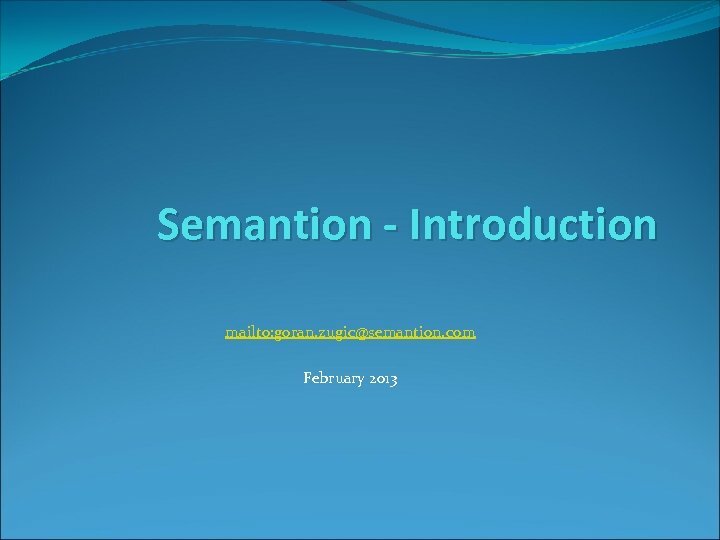 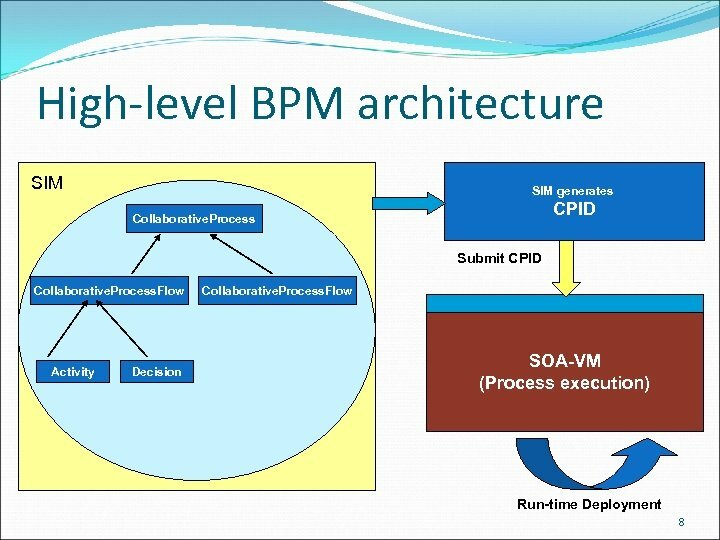 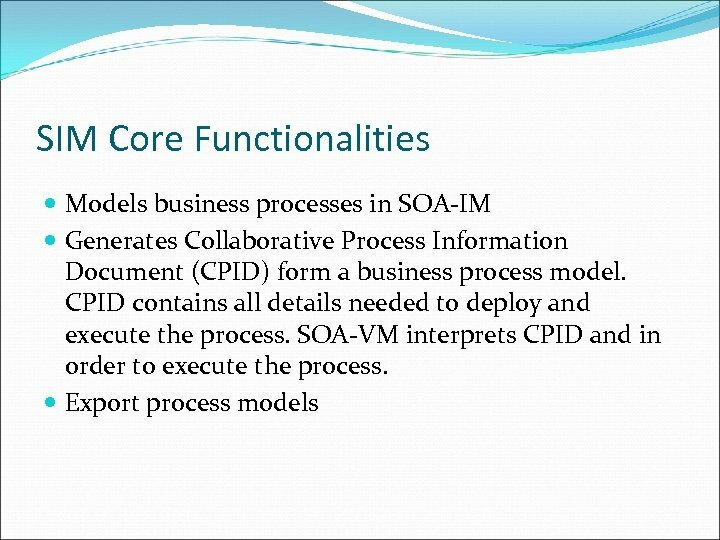 Semantion also provides a common business management framework supported with a methodology. 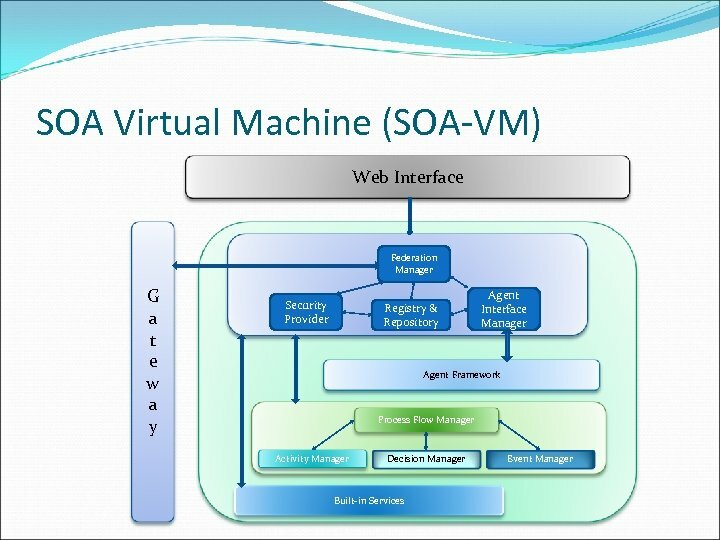 The way how Semantion software is virtualized provides a breakthrough solution that not only improves efficiency of in-house software model but also enables a cloud computing (Software as a Service) in the area of modeling and automating business processes.